Hi guys, I wanted to thank you for taking the time to read and support my blog here at Lurganista. As I’ve been blogging for a year this is my way of saying Thanks as your support means a lot to me. 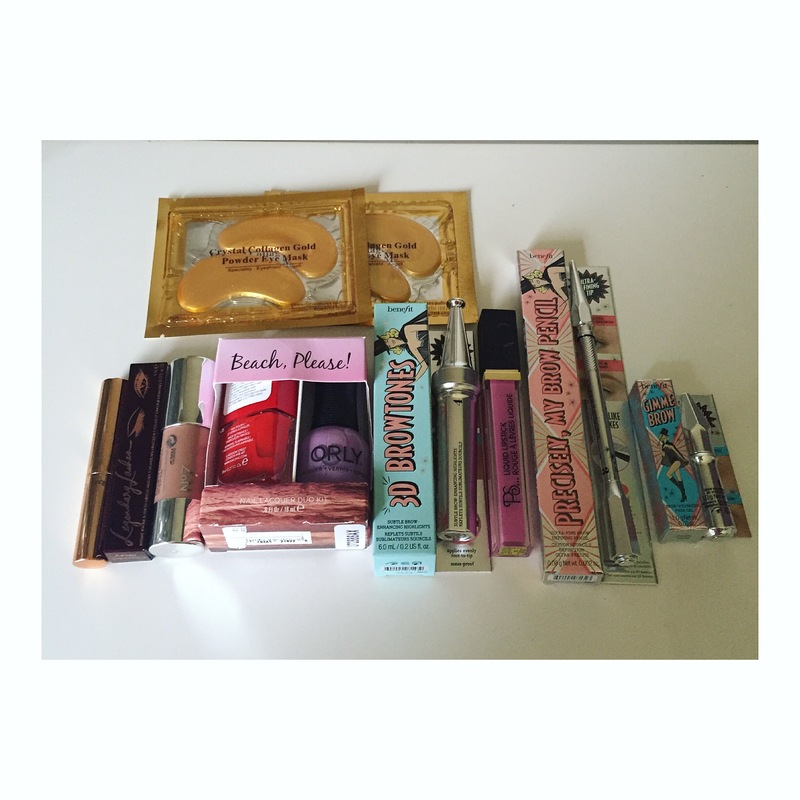 I’m including what I love using including Charlotte Tilbury, Benefit, Orly, and more. Completion closes Tuesday at 8pm GMT and open to UK & IRELAND residents.